The Fair Trade lace weight yarn consists of 75% alpaca, 20% silk and 5% cashmere and is beautifully soft. 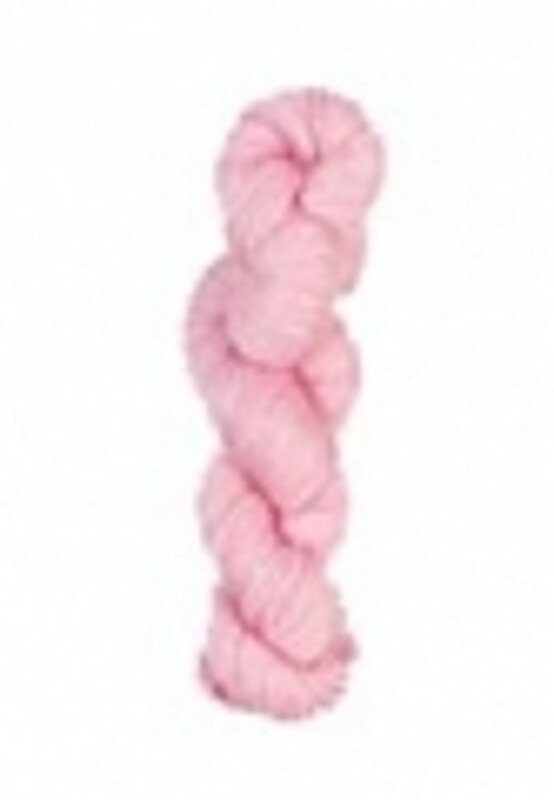 It is available in a range of colours in skeins of 50g. If we do not have the colour that you would like in stock, please let us know and we can order it in. Details of the colours are here.